Who's ready to see some sneak peeks at our newest collection Zella Teal?! This new collection is filled with inspiring, beautiful and empowering messages. 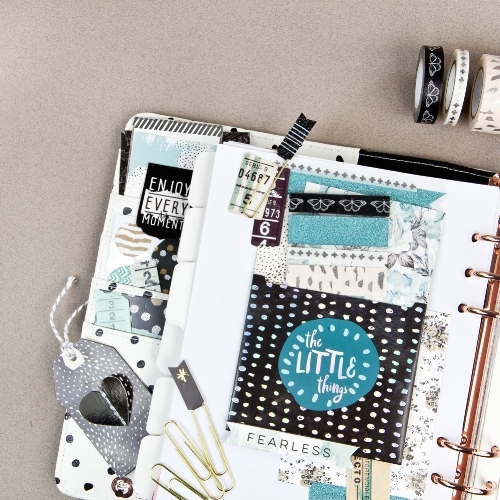 From our 12X12 paper pads that are perfect for making dividers and dashboards, to our A4 Paper Pad which is perfect for those travelers notebook, to all the journaling cards for those planner pockets. 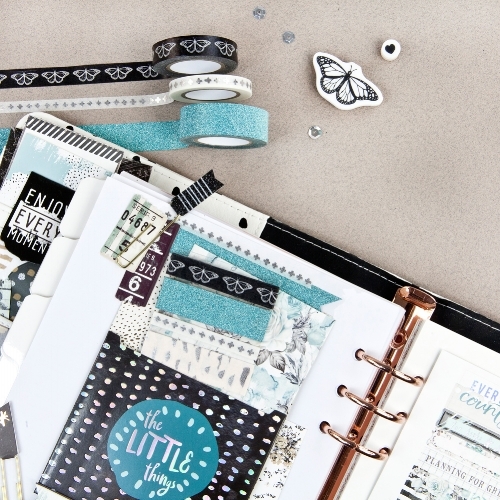 We can not forget about our Planner Goodie Pack, stickers , washi tapes and ephemera. 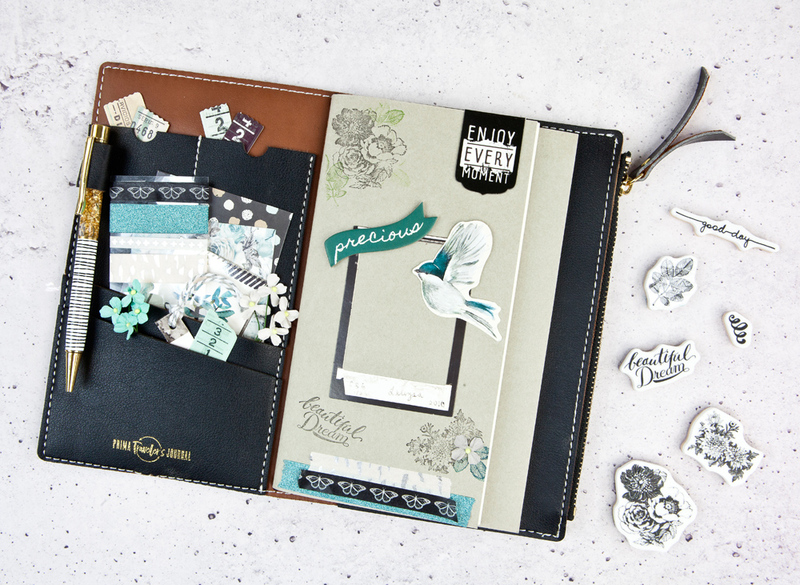 The Ephemera in this collection has such a big variety which are perfect for all those planners and crafting moments. Zella Teal will begin to ship to stores in mid/end of September so make sure to be on the look out!